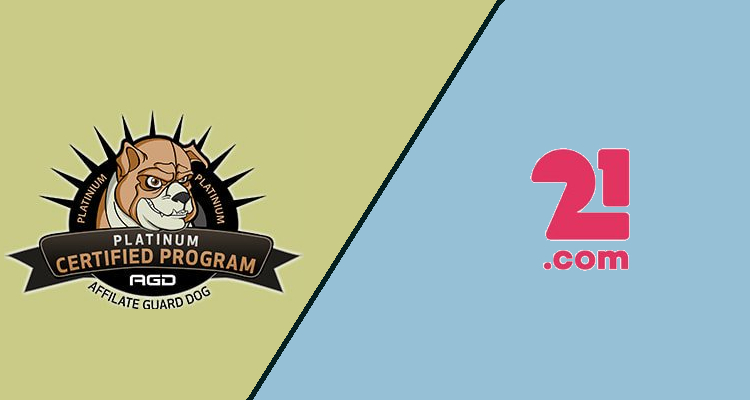 Online gambling affiliate program review service Affiliate Guard Dog has announced that 21.com Partners has been approved by its team to become the latest member of its Platinum Certified Program. 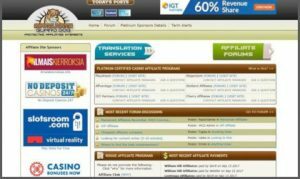 Established in 2009, Affiliate Guard Dog was acquired by independent online casino directory and review website LCB.org last year and employs factual metrics to judge the quality of gaming affiliate programs from around the globe. It utilized an official statement to explain that 21.com Partners was admitted into the Platinum Certified Program after having its terms and conditions thoroughly investigated to ensure that these were ‘affiliate-friendly’ and did not contain any ‘predatory terms’ that may adversely impact the earnings of partners. Affiliate Guard Dog stated that members of its Platinum Certified Program must also agree that they will pay their affiliate partners ‘on time’ and not represent an online casino that has been defined as ‘rogue’. 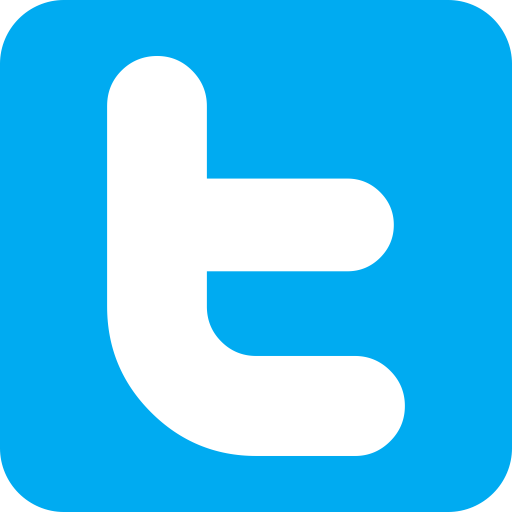 In addition, it detailed that the certification comes with a provision that requires approved programs to communicate with affiliates and respond to a post within its forum ‘in a reasonable amount of time’. Finally, Affiliate Guard Dog declared that partners wishing to maintain membership in its Platinum Certification Program must moreover agree to abstain from participating in ‘spam activities’ and immediately rectify any such occurrence initiated by a third party. Karl Wijkmark from 21.com Partners proclaimed that he was ‘very excited about taking an even more active part’ at Affiliate Guard Dog and is now ‘eager to get more affiliates on board’ in order to provide them with ‘the absolute best service’.